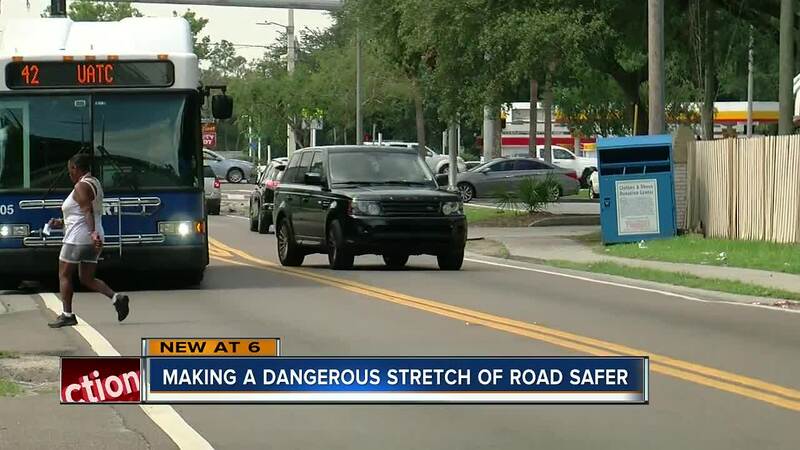 HILLSBOROUGH COUNTY, Fla. — A community is coming together to help prevent more deaths on a particularly dangerous stretch of 15th St. in Tampa. 15th St. between Fowler Ave. and Fletcher Ave. experiences one of the highest rates of severe crashes in Hillsborough County. The Hillsborough MPO, Vision Zero Coalition and University Area CDC are asking the public to join them in raising awareness about the problem on Sunday, June 3rd between 1 p.m. and 4 p.m. on 15th Street, between 122nd Ave and 127 Ave.
Community leaders are creating some temporary changes to the corridor to help address some dangerous conditions. These include pop-up chalk crosswalks, pop-up sidewalks, an intersection mural and a bike light installation station. The original event was scheduled for May 20, 2018 but was rescheduled due to rainy weather. 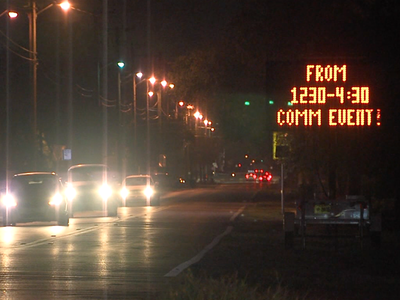 According to Hillsborough County, 15th Street between Fowler and Fletcher saw 18 severe crashes between 2012 and 2016. Two people died in that time period. There were also more than a dozen severe and incapacitating injuries. 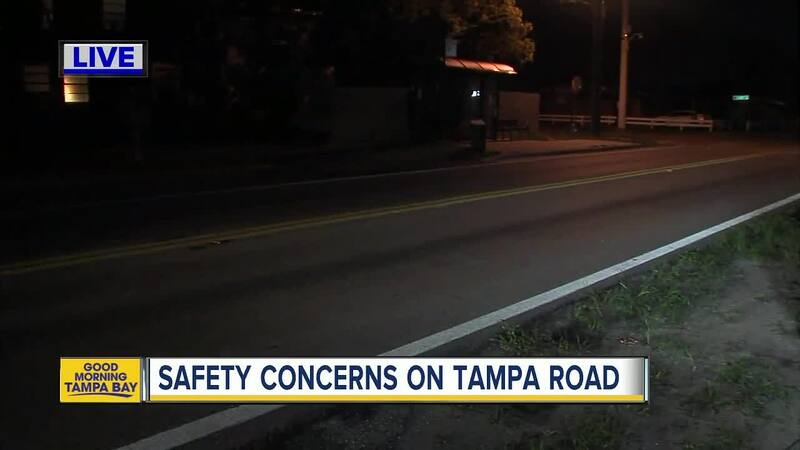 The Hillsborough County Metropolitan Planning Organization found the majority of crashes were more likely to happen at night and involve cyclists and pedestrians. 44 percent of the severe crashes on the corridor involved either pedestrians or cyclists. That's compared to 16 percent countywide. Half of the crashes happened when it was dark out.